Residential Estates, Kings Building offers accommodation in Chester. The property is 400 metres from Chester Racecourse and free private parking is pr.. Situated 300 metres from Chester Racecourse and 4.4 km from Chester Zoo, Watergate Apartment offers accommodation in Chester. Watergate Apartment feat..
Thirty Six is a two-bedroom modern townhouse located only 10 minutes’ walk from Chester Racecourse and the centre of Chester. 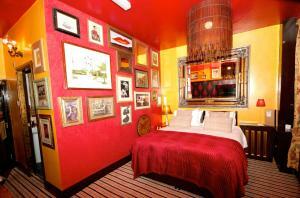 It offers 2 guest room..
Set 500 metres from Chester Racecourse and 4.4 km from Chester Zoo, Whitegates offers accommodation in Chester. Whitegates features views of the city .. 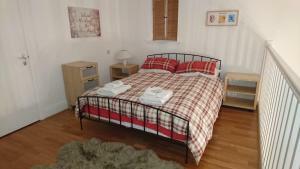 Situated next to Chester Racecourse, Roomzzz Chester offers self-catering accommodation. Free WiFi access is available. The property is 5 minutes' wal.. 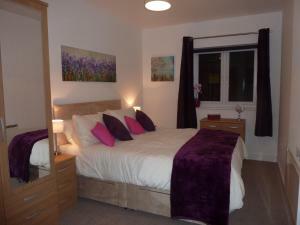 Located 2 minutes’ walk from Chester vibrant city centre, Chester Apartments offer townhouse, self-catering accommodation. The railway station is ha.. 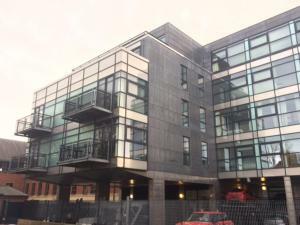 Situated 1.1 km from Chester Racecourse in Chester, this apartment features a balcony with city views. The apartment is 3.9 km from Chester Zoo. Free .. 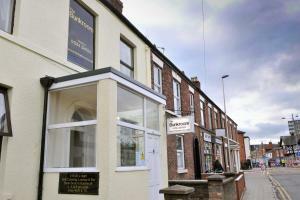 Situated in the heart of Chester, the Grosvenor Place Guest House offers free WiFi. Within the city walls, this Georgian townhouse is just a 5-minute ..
Fifteens of Chester is located in the centre of Chester, just an 8-minute walk from Chester Train Station. Positioned above a pub, there is free WiFi .. 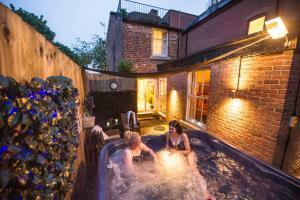 The Little Penthouse is an apartment located in Chester, 500 metres from Chester Racecourse. 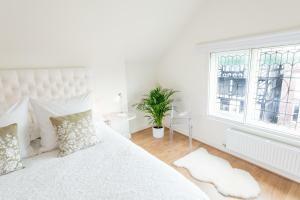 The Little Penthouse boasts views of the garden and is 5 .. 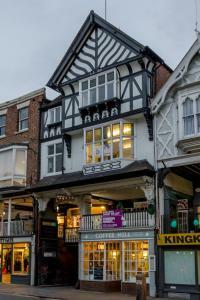 Featuring free WiFi, Ye Olde King's Head offers accommodation in Chester. Private parking is available on site. 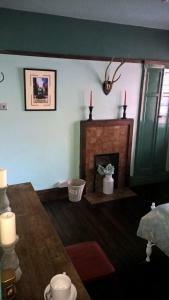 The rooms have a private bathroom equ..
Less than a 5-minute walk from Chester city centre and a 2-minute walk from Chester Rail Station, The Bunkroom is an independent hostel with free Wi-F..
Golden Eagle is set in Chester, 500 metres from Chester Racecourse. Guests can enjoy the on-site bar. Golden Eagle features free WiFi . You will fin.. Situated in the historic city of Chester, Base Serviced Apartments - City Road offer a choice of apartments and double rooms, all with en suite bathro..
Just 3 minutes’ walk from Chester’s centre, The Ormonde Guest House provides free parking, spacious rooms, and free WiFi. 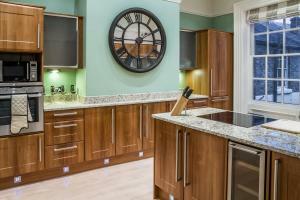 Chester Racecourse is le..
Green Pea Lettings Ltd offers accommodation in Chester. Chester Racecourse is 600 metres away. Free WiFi is available . All units include a flat-scre.. 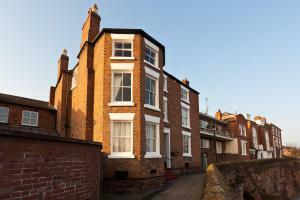 Ideally located on Chester’s ancient city wall and overlooking the river, Recorder House Chester offers bed and breakfast accommodation, en suite gu..
Domus House offers accommodation in Chester. Chester Racecourse is 700 metres away. Free WiFi is offered throughout the property. All units have a se.. 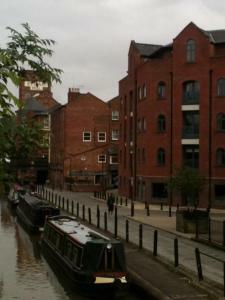 Situated 1.3 km from Chester Racecourse and 3.8 km from Chester Zoo, Chester Canal Side Apartment offers accommodation in Chester. The unit is 1 km fr..